Where there is asphalt, there are potholes. Asphalt starts cracking when water penetrates underneath it which expands and contracts with temperature. And we all know that we get a lot of strong UV from the sun drying everything out. Moreover, the constant exposure to moisture also sets off the process of asphalt erosion. In Florida, where average rainfall is quite high, potholes are commonplace. However, they pose several unwanted repercussions for commercial properties. This is the reason why proprietors are advised to take care of pothole repair and patching around their properties with the help of expert Asphalt Sealers Inc of Florida. In order to understand the importance of timely pothole repairs, let’s have a brief discussion of its unwanted ramifications. Curb appeal is an important aspect of any commercial property. Not only does it affect the resale value of the property, but it can also impinge on an establishment’s customer footfall. A new customer enters any business establishment while judging its surroundings. With the eyesore of potholes, a business can’t make a good impression on potential customers. Walking down a pothole-ridden pavement, many customers might form an opinion about the reputation of the business even before appraising its offered services and products. A small pothole might not stain the overall appearance the curb. Neither does it make it inconvenient for car owners and pedestrians. Nonetheless, it suggests that there is some underlying issue with water drainage that is lined along the pavement. 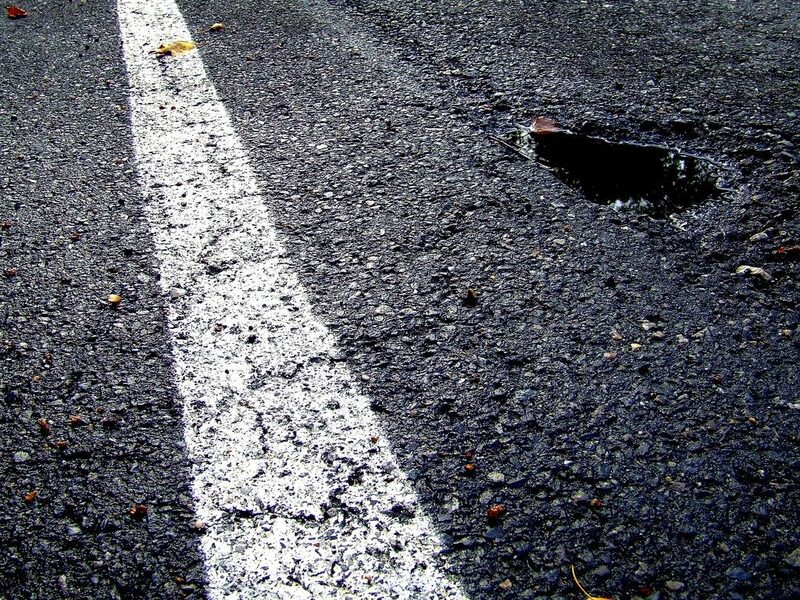 Moreover, a small pothole will grow into a bigger one in no time if it remains unrepaired. Have all small and medium potholes repaired on time by any experienced Asphalt Sealers Inc of Florida or be prepared to bear the expenses of carpeting the entire parking pavement around your business establishment. Potholes are safety hazards for both pedestrians and drivers. With a pothole-ridden pavement, the hazard of tripping never goes away for pedestrian customers. On the other hand, potholes, even the shallow ones, can result in damage to cars with low suspensions. The business can be held responsible for any significant damage or serious injury incurred by any customer due to potholes. After all, it’s the owner’s responsibility to ensure safe and trouble-free access to the business’s outlet. In order to prevent pothole situation around your establishment, have it surveyed and serviced from any experienced Asphalt Sealers Inc of Florida. With this preventive measure, you can avoid expensive and extensive repairs later on.